To avoid confusion, Medical Consulting Group, a medical business solutions company based in Missouri, provides assurance that it is not associated with the shell company also named Medical Consulting Group that was mentioned in a recent article about a doctor charged with medical fraud. The Missouri-based group of consultants has spent more than 27 years creating customized business solutions for medical practices and device manufacturers and has earned a reputation as some of the most experienced in the field. 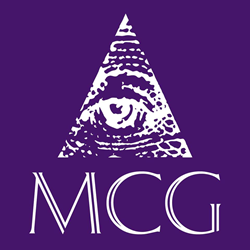 Mr. Rabourn as well as MCG Managing Principal Stephen Sheppard and Principal Robert McCarville are aware that some people may have questions and they welcome them to contact MCG at 417-889-2040.